Nick Hitch is based in our Crawley office. Nick specialises in Landlord and Tenant work advising both owners and occupiers on rent reviews, lease renewals, lease regears, break options as well as strategic occupational advice. 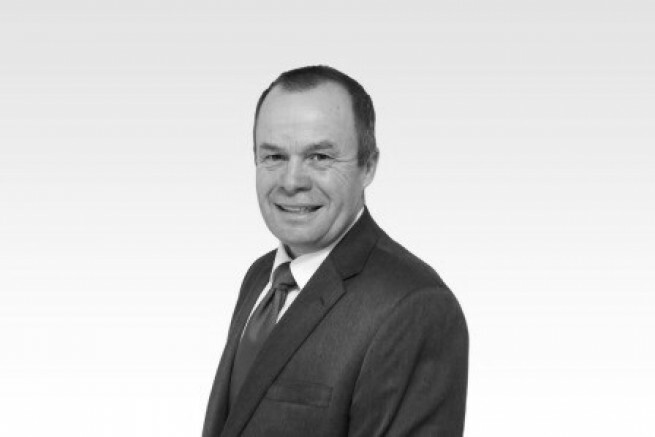 He has over 30 years of experience dealing with commercial property throughout Surrey Sussex, Hampshire and for a number of corporate clients on a national basis. Some of Nick's previous experience has been with Aberdeen Asset Management, Hermes, CBRE Global Investors, Hargreaves, The Petchey Group, Industrious, Store Property Investments, The Co-operative, Day Lewis Pharmacy, IPIF Legal and General, Tui Travel, NSSL, Toshiba, EPP Epsom, LSG Sky Chefs, Black & Veatch, Riverstone Asset Management where he undertook rent reviews, lease renewals / restructuring work. Outside of work one of Nick's past times is trekking (having completed the South Downs Way, trekked in the Himalayas upto 5,000 metres and more recently scaled a volcano in Lombok Indonesia which erupted the day he descended). Sailing - has a Laser 3000, Classic Cars, Rugby (coached and refereed at County Level), Golf (bit of a bandit), Gardening and Music. Currently trying to learn French.